The use of plants and shrubs when creating a garden is very important as they help to soften the hard landscaping areas. Plants that are correctly planted and placed in the most appropriate areas of the garden, will give many years of colour and enjoyment. 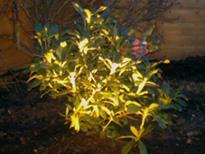 Stone Valley has over 20 years experience working with a huge variety of plants and shrubs. 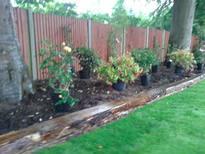 We have experience not only in planting for private gardens but also with commercial and estate landscape work. Hopefully our galley may give you some additional ideas. 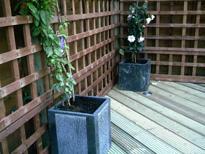 Our photo gallery features just some of the many planting and border features that we have installed for our customers.